Do you have no other option than to use Android, but you have always dreamt of having an iPhone? 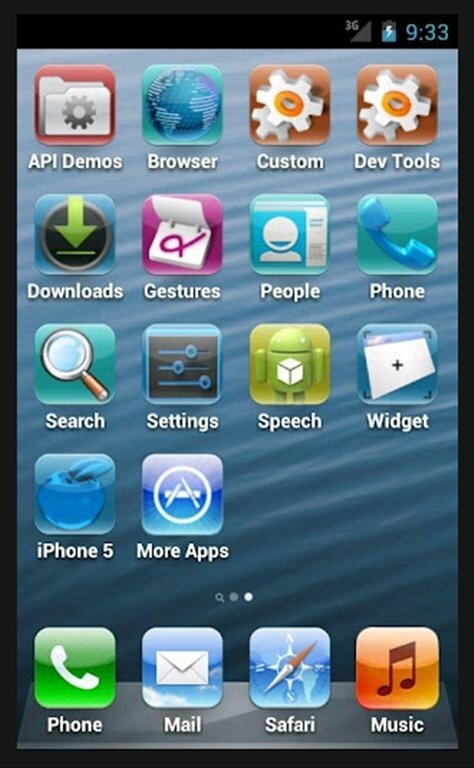 Fake iPhone is a skin for Android which simulates the appearance of iOS 6. 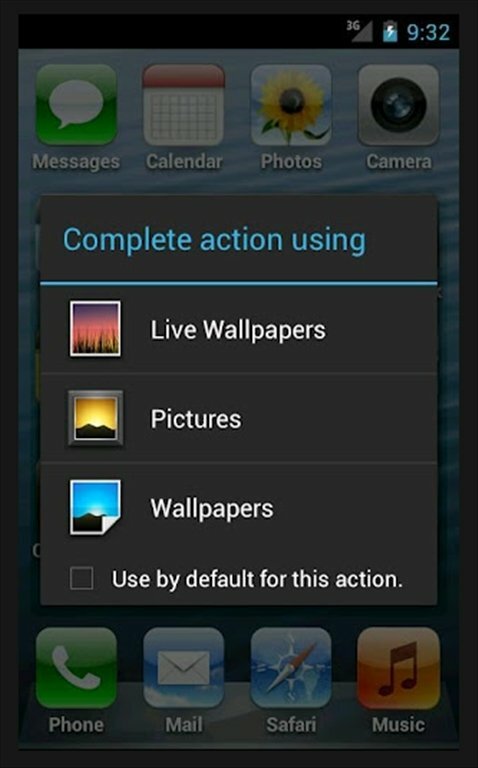 Transform your Android phone into an iPhone even though if its only for the appearance of the operating system. Home screen which is fully operational. Includes icons for the applications installed. 16 default applications on the first screen. Use your own customized wallpapers. Fake iPhone works specially well on terminals with a Super AMOLED+ screen. 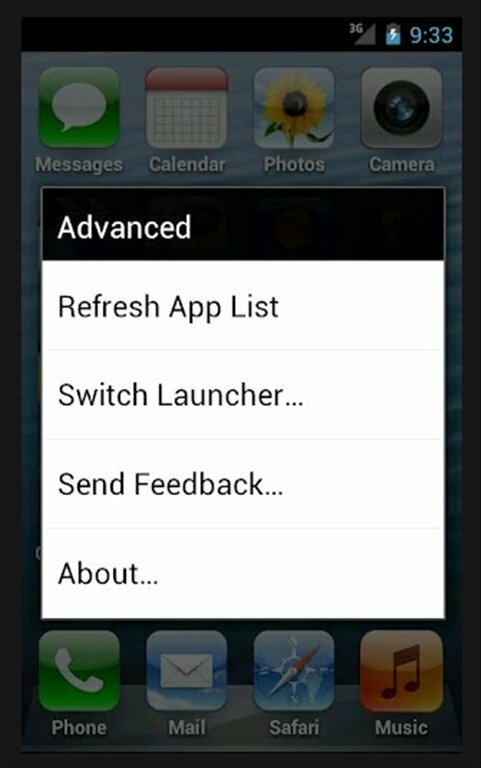 Now you will be able to take advantage of all the features, like the effects for the icons or works as a search, which you will find if you move your finger right to left over the main screen. 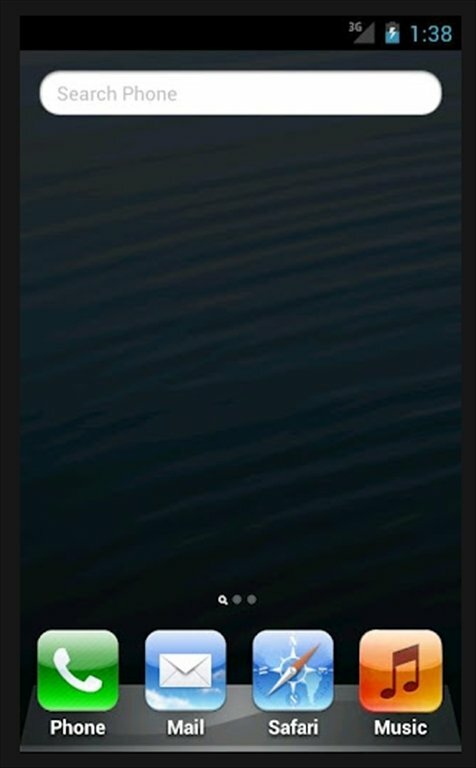 Download Fake iPhone and transform the appearance of your Android phone into an iPhone terminal. 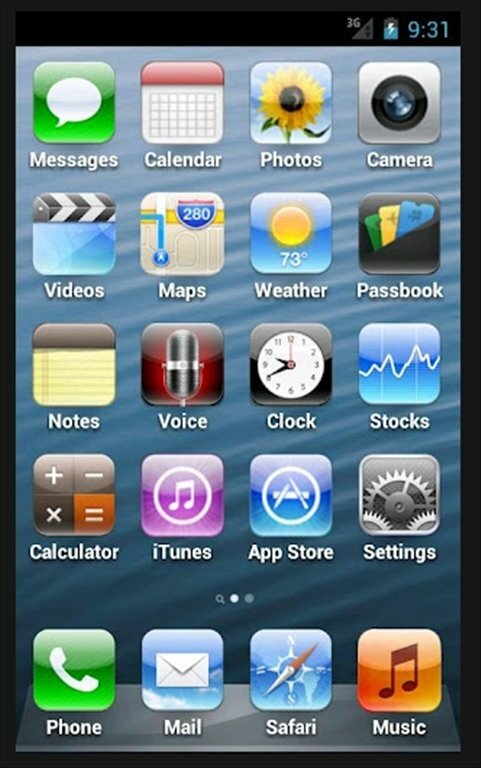 Get this skin that imitates iOS 6 on the Google operating system.